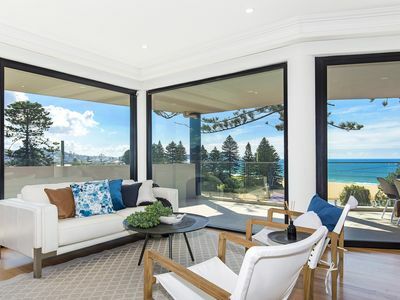 'Lennox on the Beach' offers a truly unforgettable holiday experience. 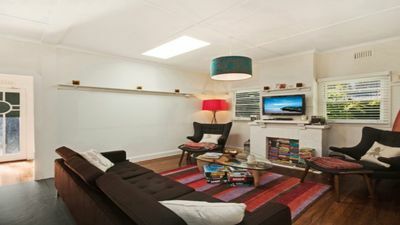 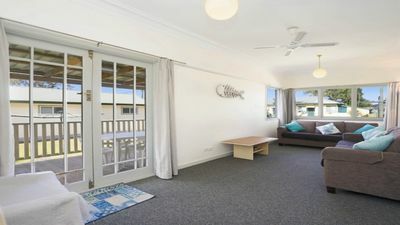 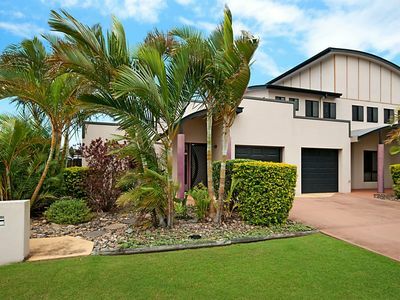 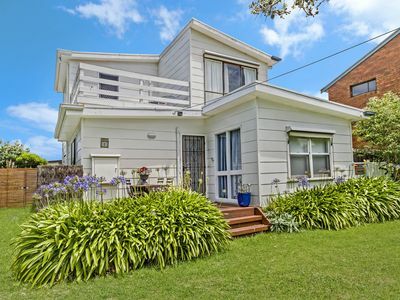 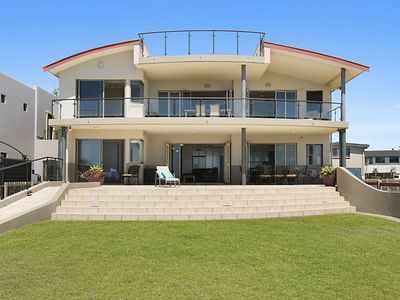 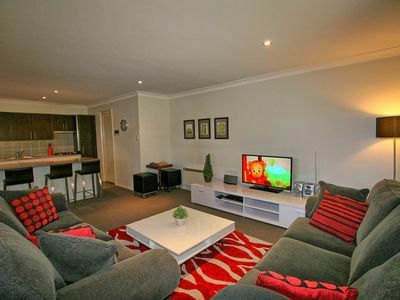 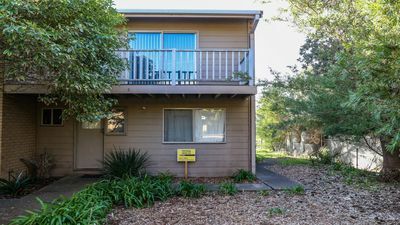 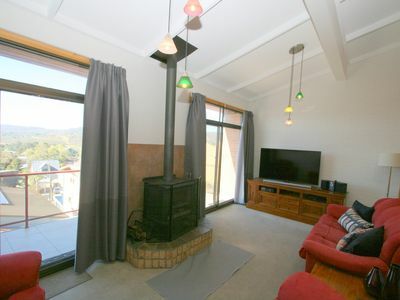 It is one of a handful of properties in Lennox Head with direct beach access to Seven Mile Beach. 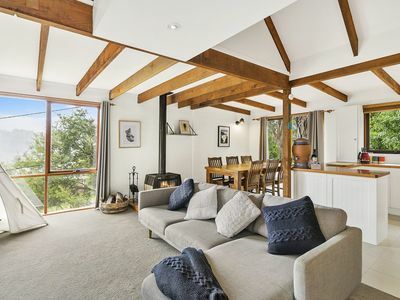 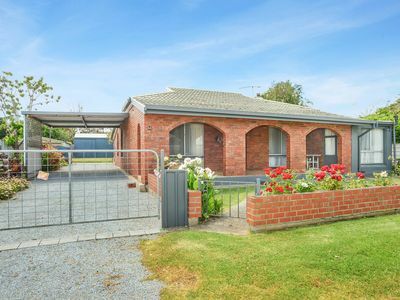 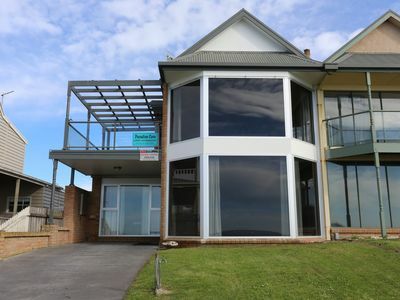 This stunning property will leave a lasting impression. 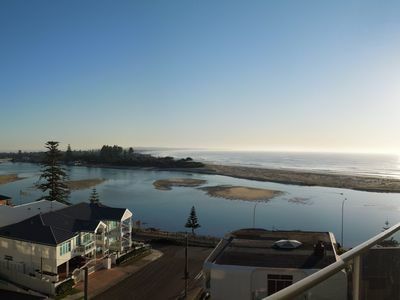 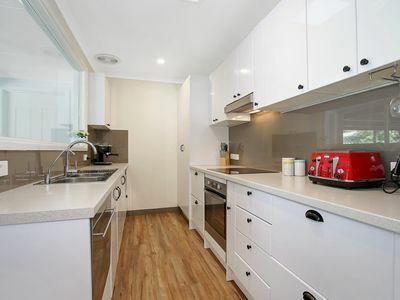 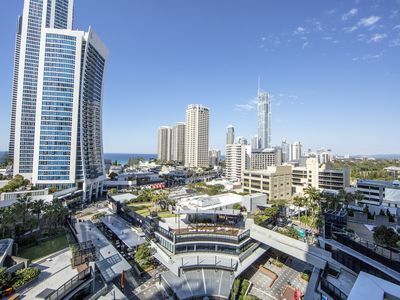 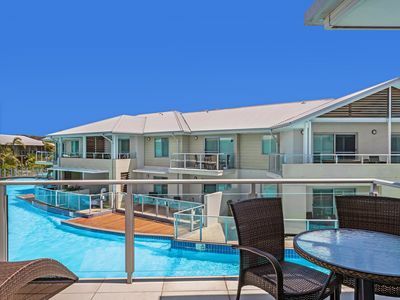 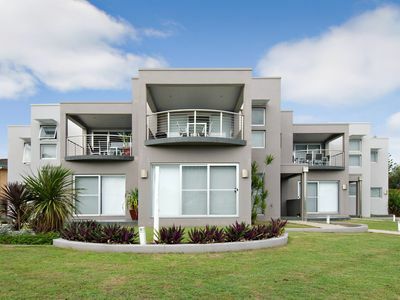 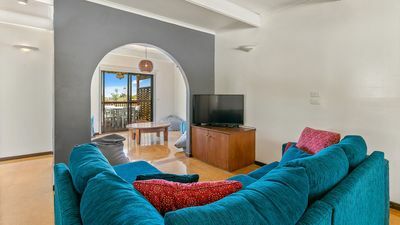 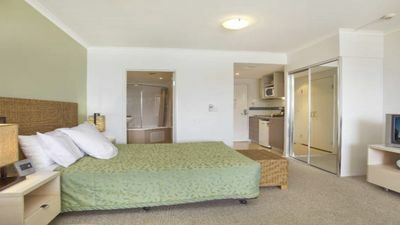 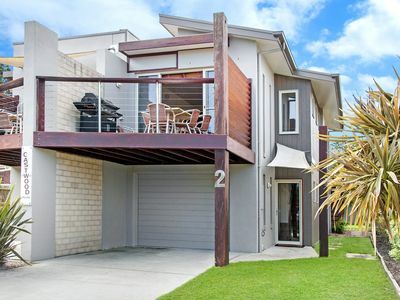 This luxury, beachfront apartment is a magnificent example of beachside living, located in the heart of Lennox Head, seconds from shops and cafes. 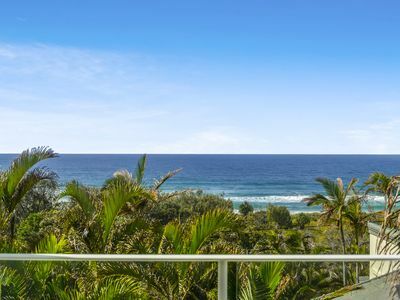 It is a stunning, ground floor, five-bedroom apartment, sleeping up to 13 guests, with 180-degree uninterrupted ocean views.